Pacific Particulate Materials (PPM) Ltd. supplies custom ceramic, cermet, and metal powder blends and components to manufacturers of a variety of Powder Metallurgical (P/M) Parts. Industries using our customized metal powder components, powder blends and "ready to manufacture" powder blends include, among others, manufacturers of metal injection molded (MIM) and diamond impregnated or set tools and parts. We have extensive experience and are familiar with domestic and international customer requirements. PPM Ltd. produces a variety of standard and custom powders for various metallurgical applications. Products are not limited to what is listed below. If you do not see what you are looking for, please call or email us and we will make it happen! I would like to discuss your 'Chromium Carbide' powder. I would like to discuss your 'Molybdenum Carbide' powder. I would like to discuss your 'Zirconium Carbide' powder. I would like to discuss your 'Tungsten' powder. I would like to discuss your 'Niobium' powder. Using our proprietary furnacing technology, we produce custom full solid solution multi-carbide/multi-nitride alloys to your exact specification. A few of our popular custom powder alloys. Ready-to-Press, Ready-to-Spray, Ready-to-Infiltrate. We produce custom powder blends tailored to your desired application! Have something in mind? We will customize powder blends to your exact specification. A few of our popular custom blends. Our powder products sorted for you by application. 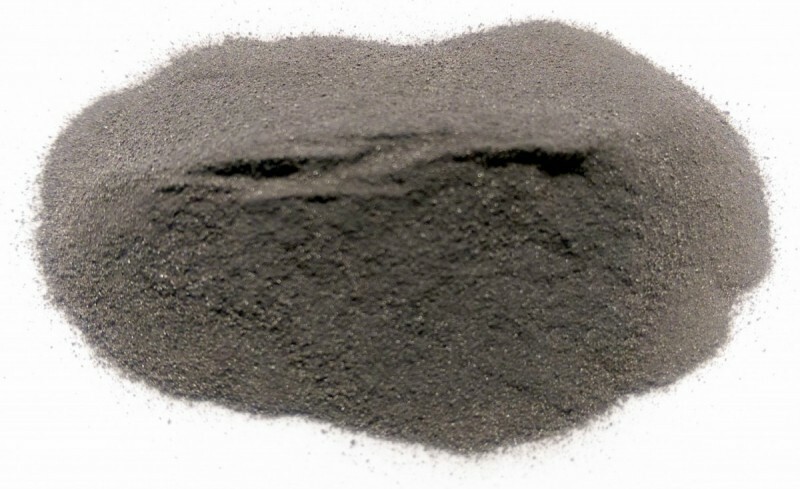 See our metal matrix powder products. See our metal injection moulding powder products. See our hardfacing powder products. See our additive manufacturing powder products. See our powder metallurgical (P/M) products. See our powder additive products. Our powder products sorted for you by material type. See our cemented carbide products. See our polymer composite products. See our metal carbide products. See our metal nitride products. See our metal carbo-nitride products.